"La La Land" took many awards this season and is coming to Digital HD April 11, 4K Ultra HD Combo Pack, Blu-ray Combo Pack, DVD and On Demand On April 25. This movie gives a dreamy view of Los Angeles in a way not seen in many other films. Three lucky winners will be getting a copy of this movie. 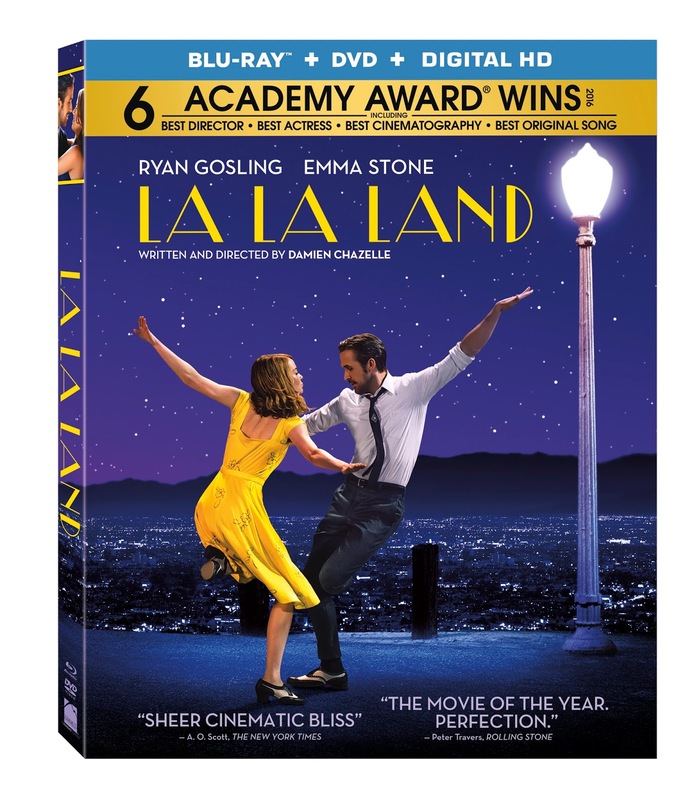 If you are interested there's only one way to enter, it has two parts, Subscribe to the newsletter at the bottom of the page and email me with the subject line "LA LA LAND DVD" to thisfunktional@gmail.com. Disclaimer: 3 winners will be chosen. Contest runs to April. 21, 2017 at midnight PST. Winners will be notified on April. 21, 2017 by midnight PST with instructions on how to claim your prize. No purchase necessary. Prize provided by MPRM Communications. Only open to the U.S., no PO Boxes or international addresses. Written and directed by Academy Award® nominee Damien Chazelle, "LA LA LAND" tells the story of Mia [Emma Stone], an aspiring actress, and Sebastian [Ryan Gosling], a dedicated jazz musician, who are struggling to make ends meet in a city known for crushing hopes and breaking hearts.